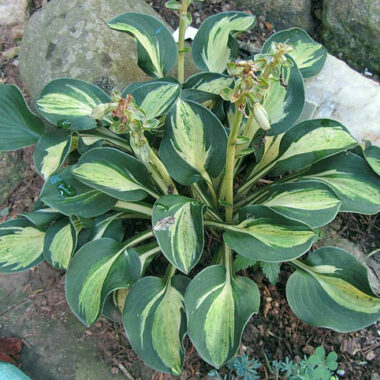 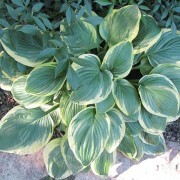 ‘Blue Mouse Ears’ was the Hosta of the Year for 2008. 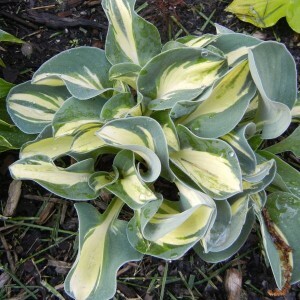 This adorable sport of ‘Blue Cadet’ was found by Emile and Jane Deckert in 2000. 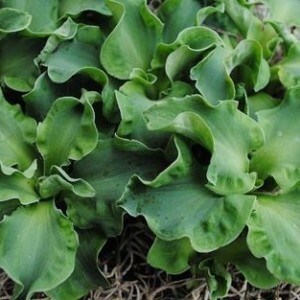 The leaves are small and round, resembling mouse ears. 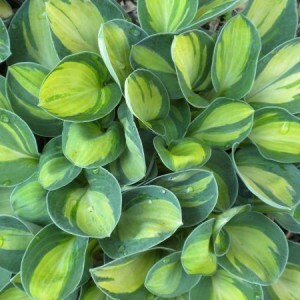 Color is blue/green, heavy texture and slug resistant. 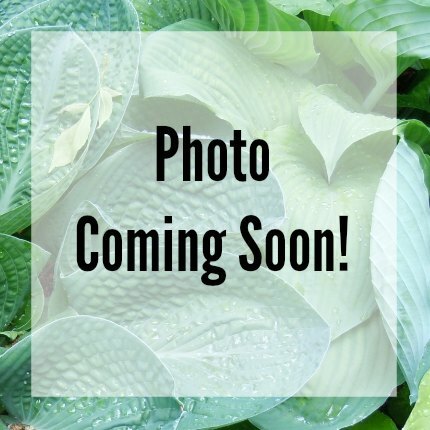 Lavender flowers in July on proportionate scapes. 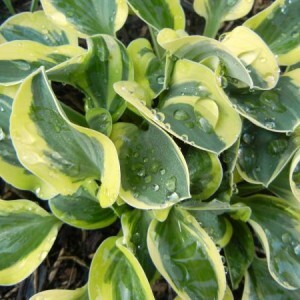 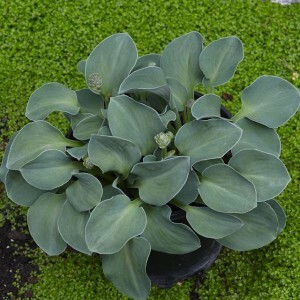 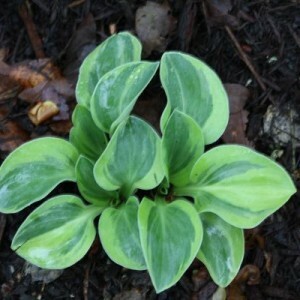 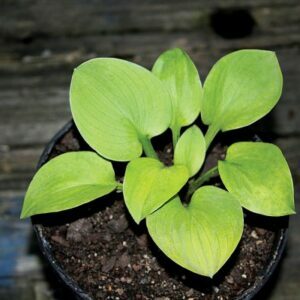 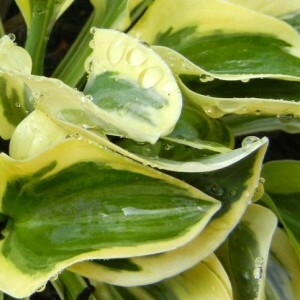 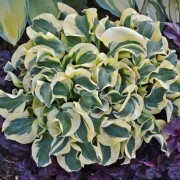 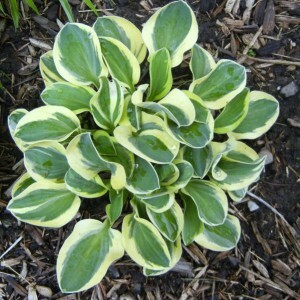 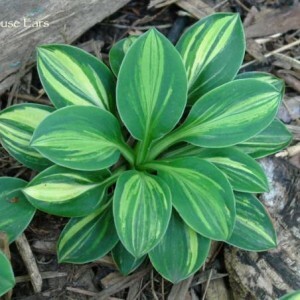 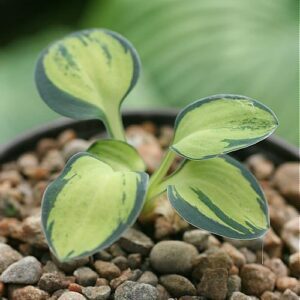 There really is no other way to describe a “Mouse” hosta, other than cute! 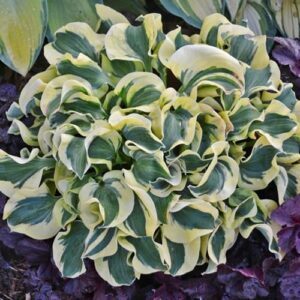 With a mix of Minis, Smalls, curly, round, solid, variegated and streaked, this adorable collection can easily fit into any garden. 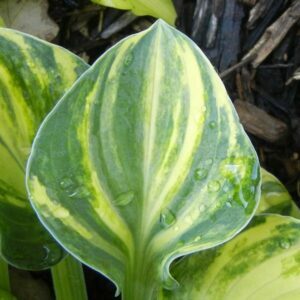 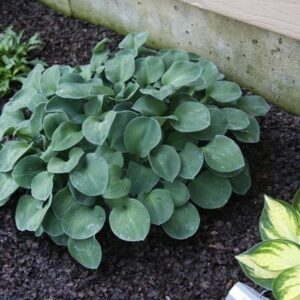 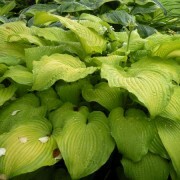 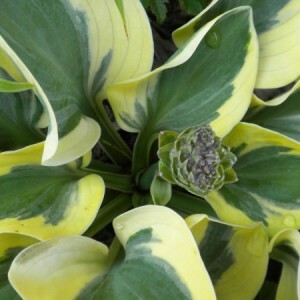 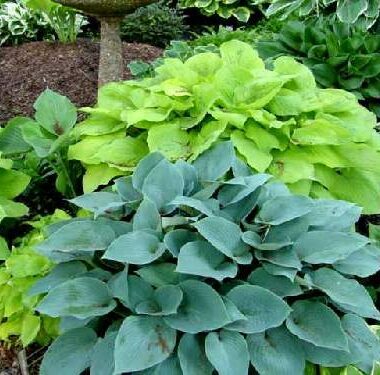 Below you will find the “Mouse Ear” hostas we carry and related sports. 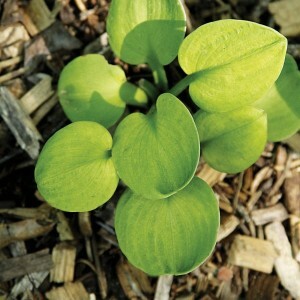 Check the HostaLists.org to see the complete Mouse Ear family!